POLYPIPE Manufacturer's Product Code: WP31B. 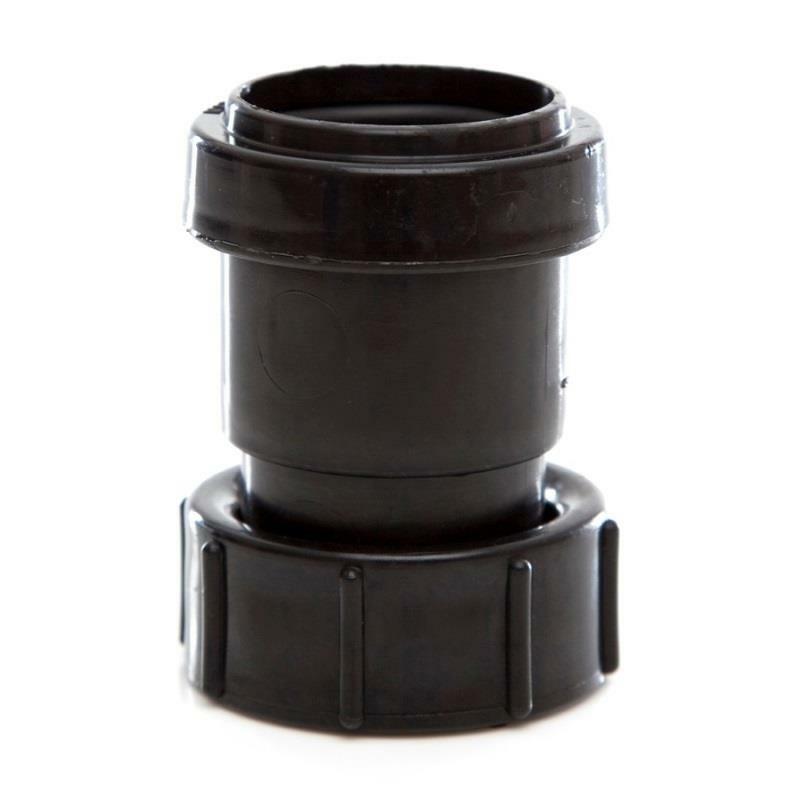 POLYPIPE Push-Fit Waste Fitting - Ø32mm (1 1/4") Threaded Coupling, BSP Female Socket; Black. - Connections: Push-Fit Socket x BSP Female Socket; NOT suitable for solvent welding.